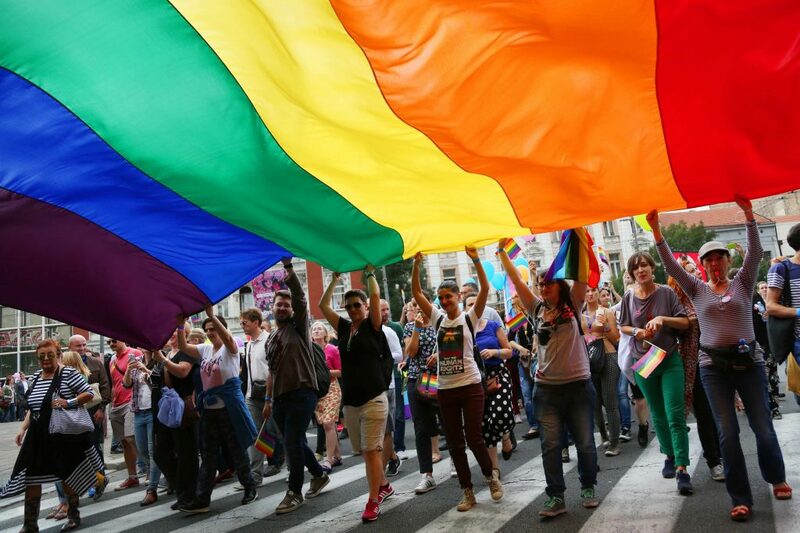 June is LGBT Pride Month, marked by celebrations, symposia and other events involving millions of people around the world. Among the challenges faced by LGBT individuals in their health care is feeling comfortable sharing their sexual identity and/or gender identity with health care providers for fear of negative reactions. This may mean some in the LGBT community don't get regular care and miss important preventive care screenings. Learn more from Dr. John Knudsen, medical director of Mayo Clinic's Office of Health Equity and Inclusion, about the importance of open and honest communication with your health care team. Everyone has trouble sleeping from time to time, but could your bedtime snack sometimes be the problem? Learn more about how what you eat and when can contribute to insomnia, and what you can do to get a better night's sleep. Early-onset Alzheimer's is an uncommon form of dementia that strikes people younger than 65. Of all the people who have Alzheimer's disease, about 5 percent develop symptoms before 65 — most in their 40s and 50s. Learn how early-onset Alzheimer's is diagnosed and how to cope if this disease affects your family.